We are so happy to officially introduce Julie Miguel, one of our fabulous content contributors! 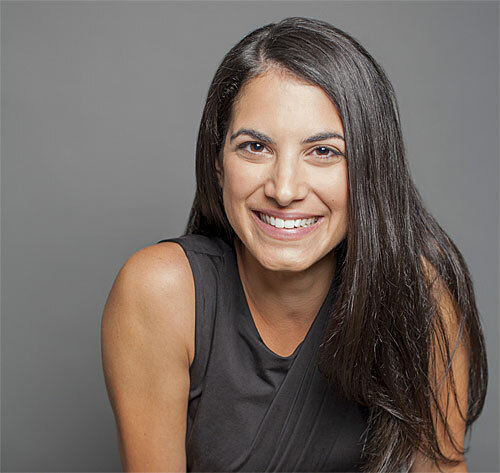 Julie Miguel is a digital content producer with a specialization in food media. Her experience includes hosting, food journalism, recipe development, branding, food styling, and photography. Julie’s passion for food stems from the creative process of taking the ordinary and making it extraordinary. The focus of her food-based blog Daily Tiramisu is to empower home cooks to create great meals from scratch. Cooking is something that Julie has always been fiercely passionate about. She is a self-taught cook who has trained with many well-known chefs. Julie continues to broaden her culinary experience through her work. 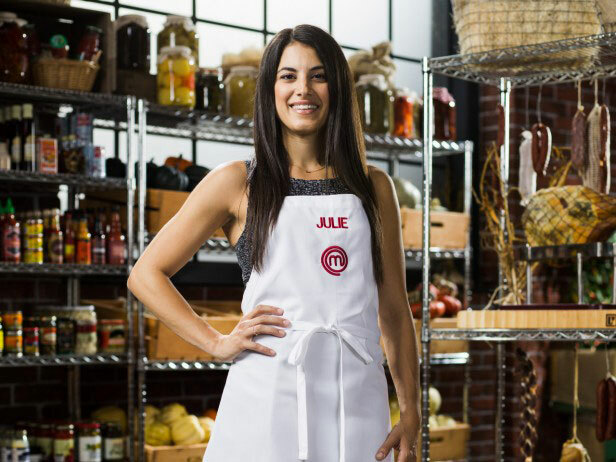 Julie has been on National Television, namely, she placed 7th on the inaugural season of MasterChef Canada and has made numerous appearances on The Marilyn Denis Show as well as other local television appearances. We’re so excited to have you on board Julie!